The first edition "of the newspaper of the future". 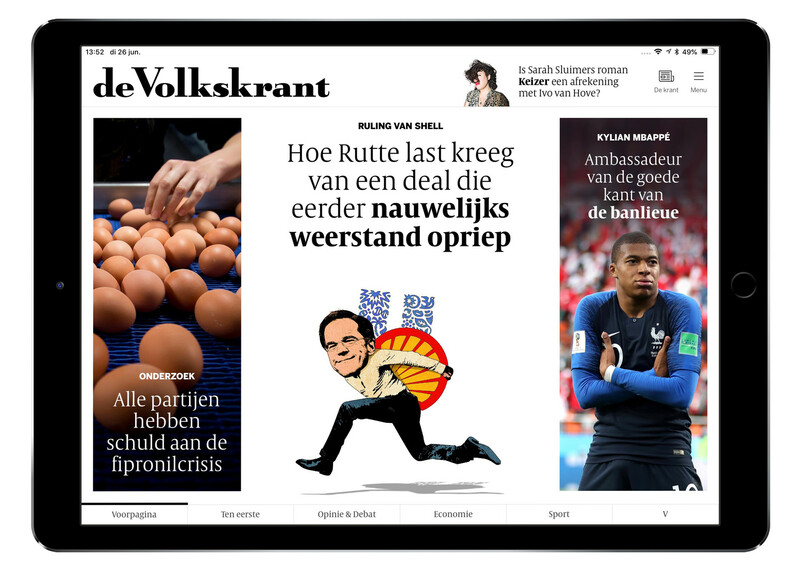 That is how editor-in-chief Philippe Remarque called the new Android and iOS application that we built for Dutch newspaper de Volkskrant. And it actually is two apps in one. On your iPhone and Android phone you can take the latest news via the new app. We brought the depth and experience of a printed newspaper to the tablet version of the new Volkskant app. The tablet app includes videos, photo series, podcasts plus image and sound clips. 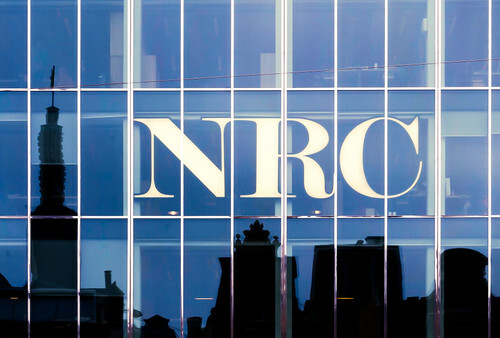 In short: a real newspaper feeling in combination with all the advantages of digital.